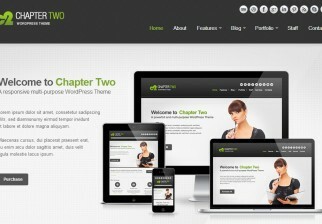 A high quality business/corporate theme – suitable for a variety of niches. 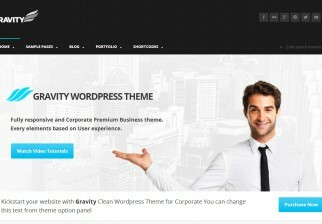 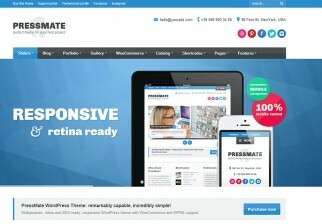 The theme comes with a responsive, retina-ready design and slider system. 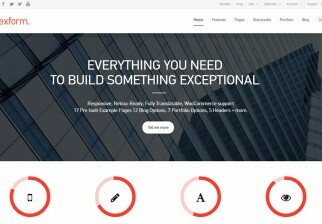 Features theme colour selection and a drag & drop page builder. 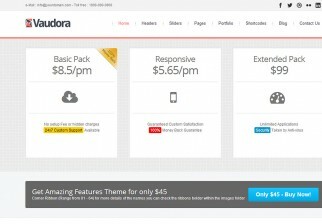 The theme also includes a build in icon pack and web fonts selector.